We are pleased to offer distinctive sailing and overnight packages to travelers with a sense of adventure and appreciation of charm. A Gratitude Sailing Institute Merchant Marine Master Captain will sail you from Baltimore to one of our featured destinations on the Eastern Shore. 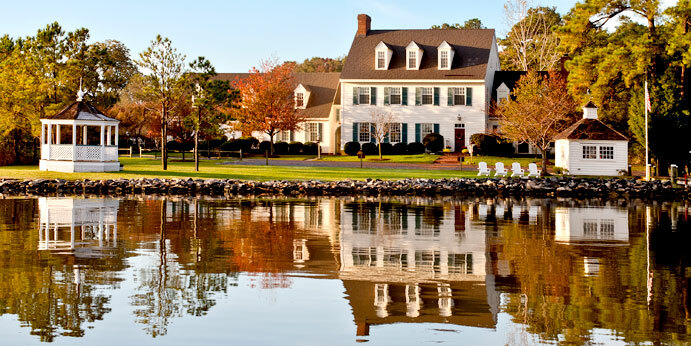 This thirty nautical mile round trip journey will take you along some of the most beautiful sections of the Chesapeake Bay and end up in the quaint, Eastern Shore gem - Rock Hall, MD. This will be a memorable two or three day Gratitude featured excursion leaving from the Baltimore area with a Day 1 - Champagne send off, box lunch in route, sail to destination, overnight (accommodations provided) and a Day 2 or 3 mid morning departure, lunch and back to our starting point. Your safety and enjoyment are our highest priorities. Weekend and mid week packages available. Weather may influence our ability to sail but we go in most conditions never compromising your safety. Less than one hour from Washington and many metropolitan areas! 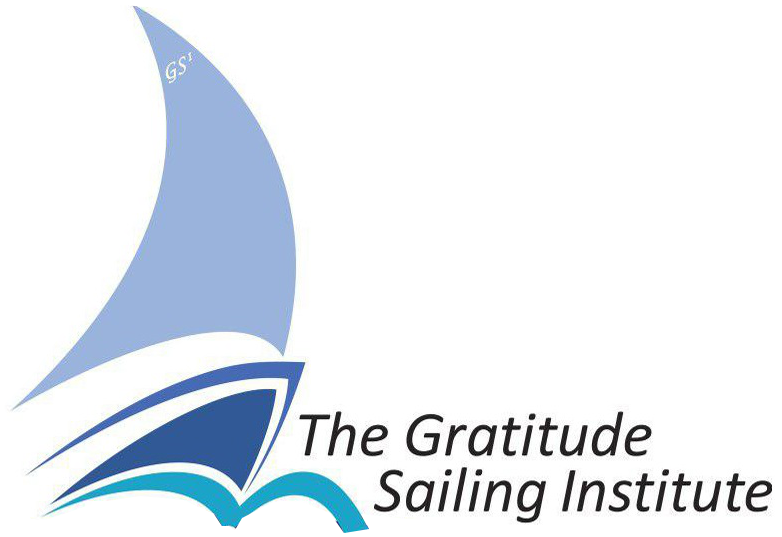 Call us today at 717-891-1827 or email us at gratitudesailing@gmail.com for details, availability and pricing. General Information available by contacting: gratitudesailing@gmail.com or call us at (US) +1 717-891-1827.